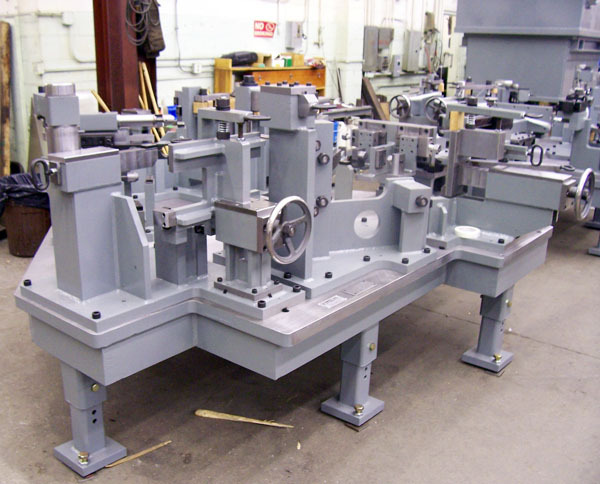 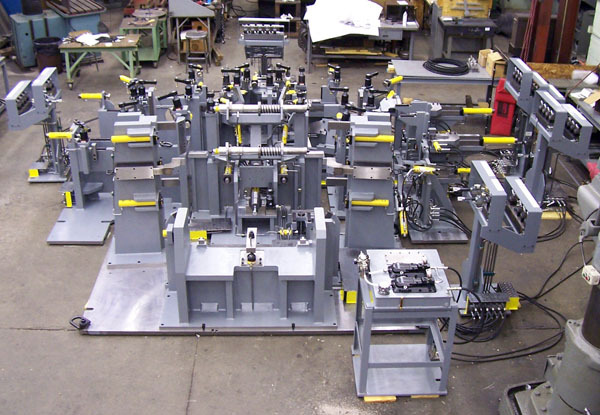 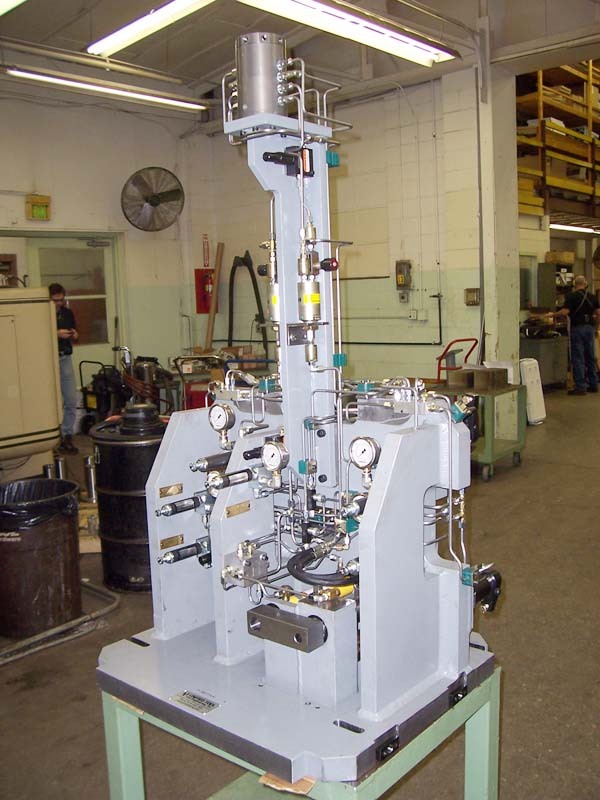 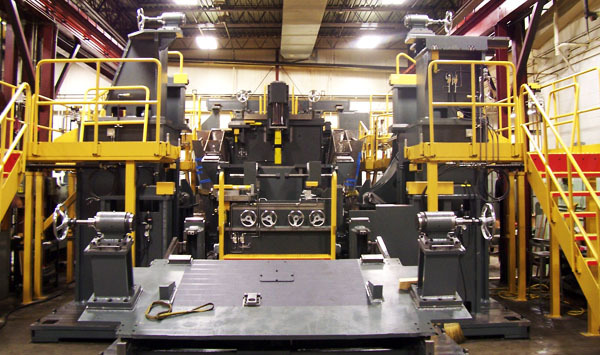 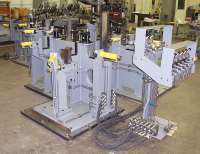 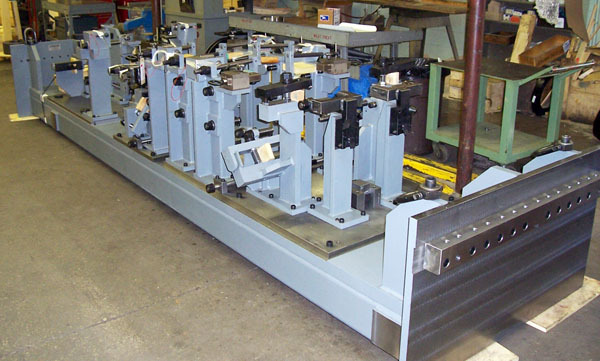 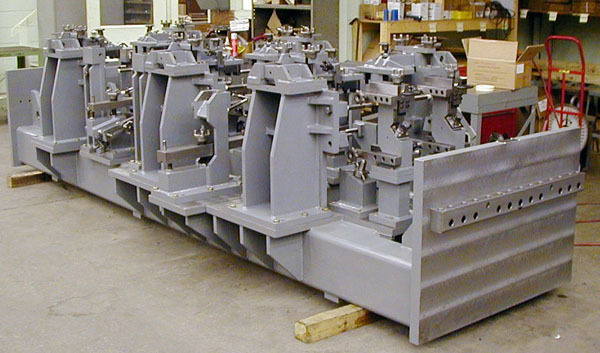 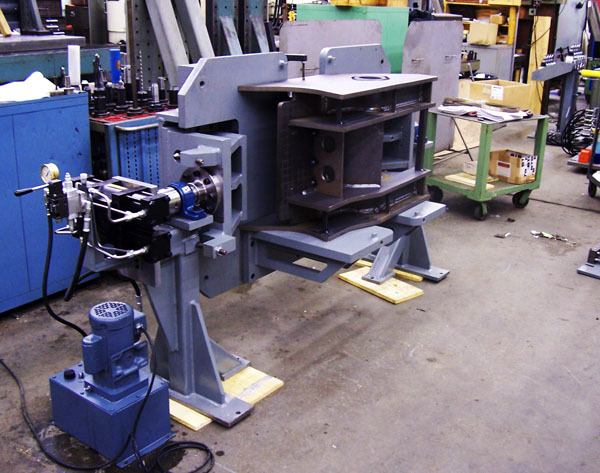 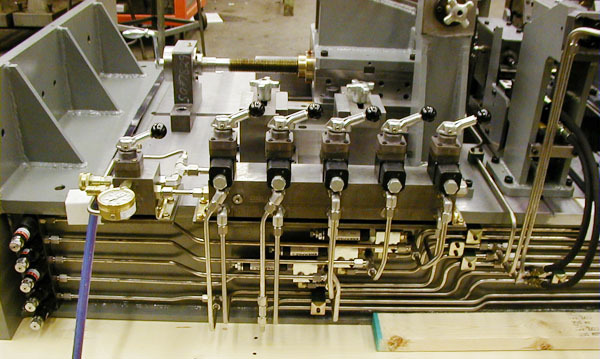 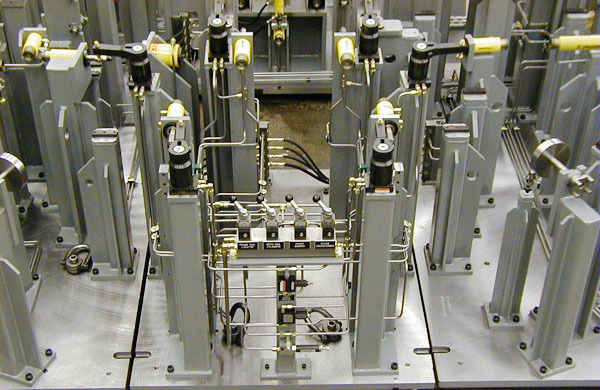 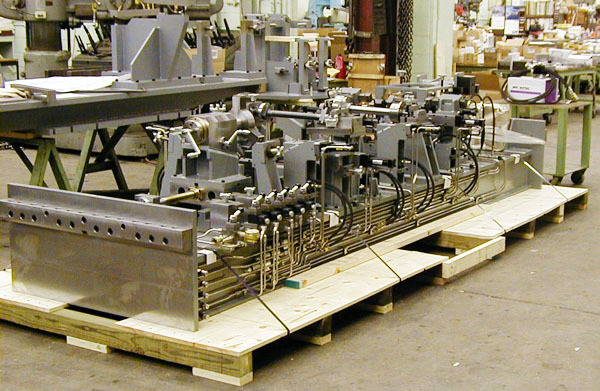 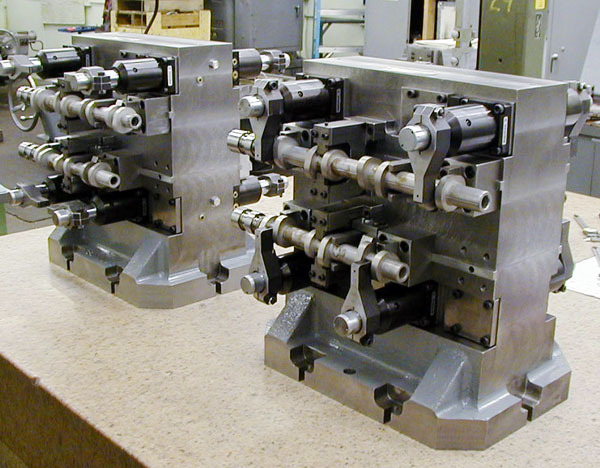 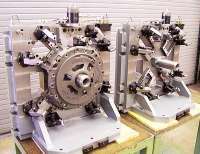 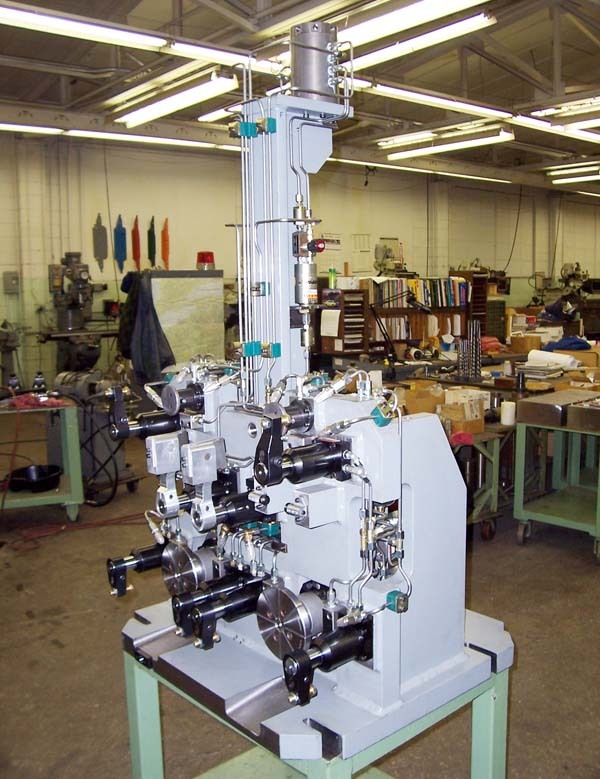 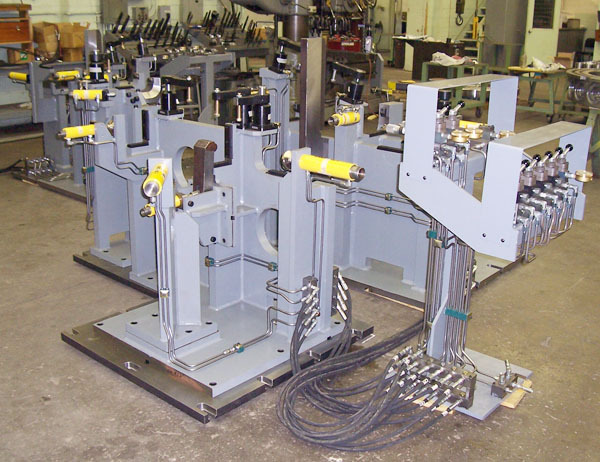 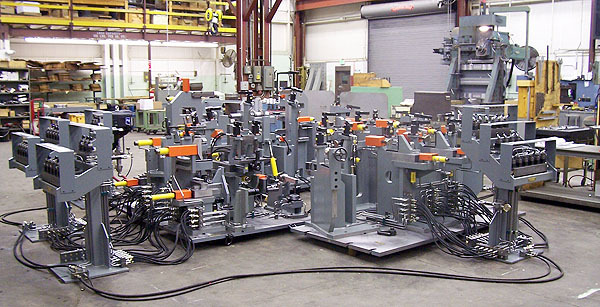 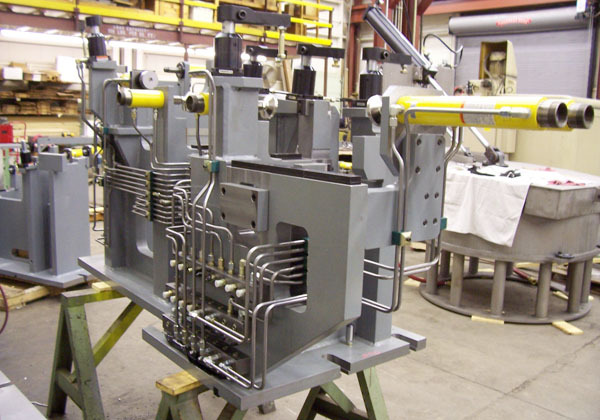 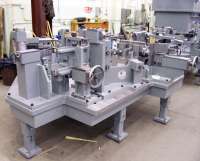 The manufacture of multiple-use fixtures, gages and precision machining has always been the foundation of United Tool and Engineering, Inc.'s business. 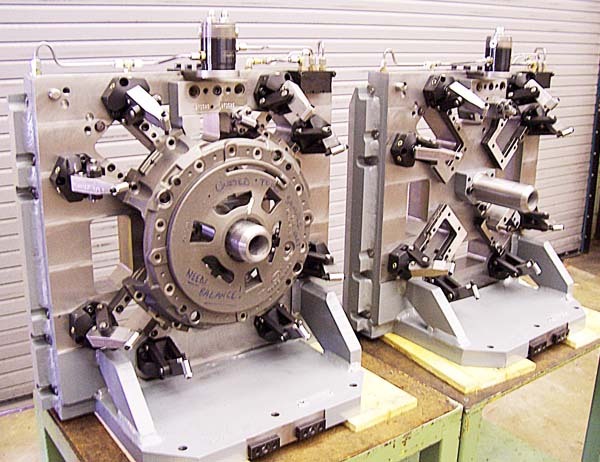 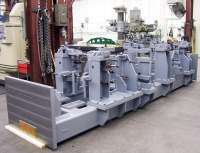 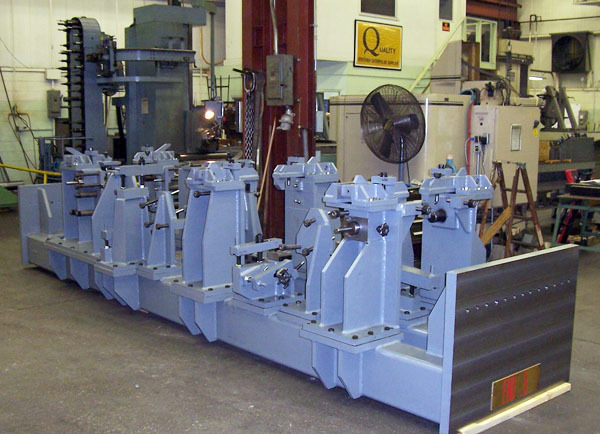 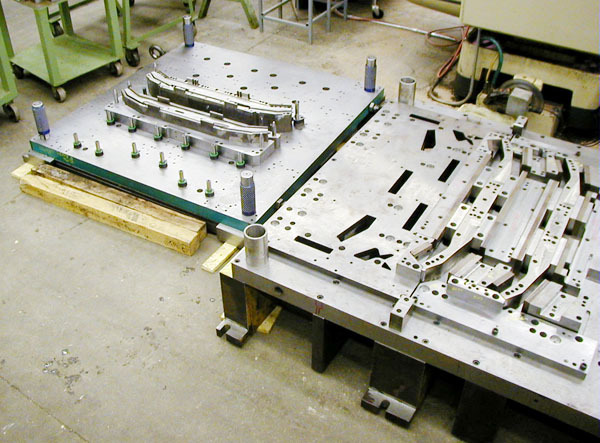 Companies producing large metal parts in a variety of industries have counted on United Tool's extensive experience and exacting standards to provide conceptual designs and tight-tolerance tooling for both simple and complex systems. Repeat business and long-term relationships are testimonials to our ability to satisfy those customer needs.